Newcastle Airport is located next to Williamtown RAAF Base, and is currently the 13th busiest airport in Australia. 1.25 million passengers travel through the terminal each year, with that number increasing 5% each year. 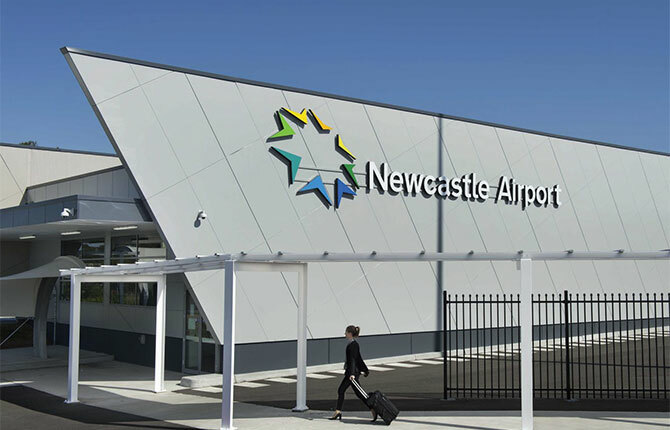 Arrange easy and affordable Newcastle Airport Transfers for yourself and family members with Newcastle Connections, from anywhere around The Hunter to the front steps of Newcastle Airport. 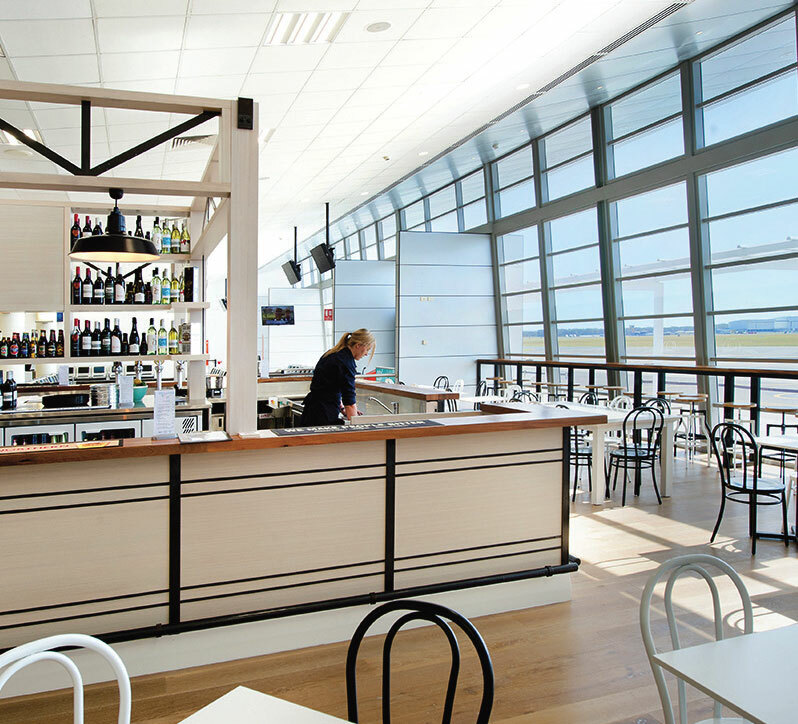 The Airport is a 25-minute drive from the CBD, and 45 from The Hunter Valley. Newcastle Airport offers car rental packages and long-stay car park privileges; ensuring customers have a wide range of options when driving. The Information Services Desk can seamlessly assist your travel needs in regards to baggage, transport and enquiries. The Shuttle Bus travelling to Newcastle Airport occurs frequently 7 days a week, and is a shared service, with multiple clients and pick up points along the way. Our Shuttle Schedule ensures minimal travel disturbances, however as this service is shared it will of course be a longer transport option compared to Newcastle Connections Private Transfers. 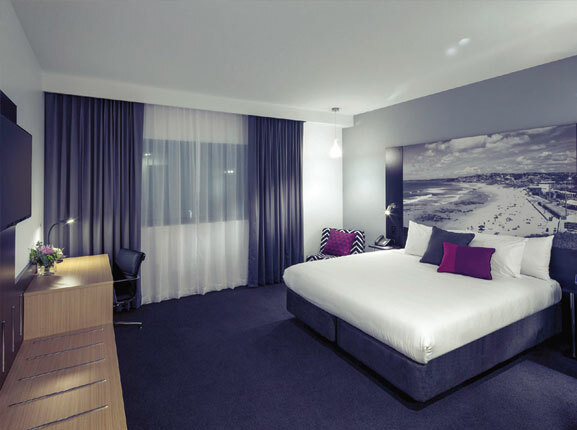 Take advantage of our modern, comfortable, air-conditioned shuttle bus, starting from just $35 per person from Newcastle’s CBD. 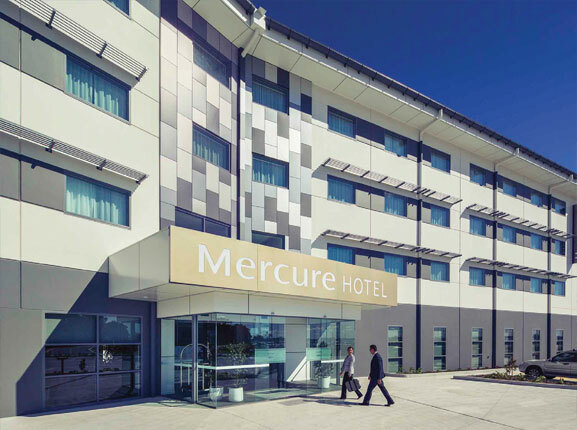 Only an 800m walk, or a quick Shuttle Bus drive from the Newcastle Airport is the Mecure Airport Hotel. 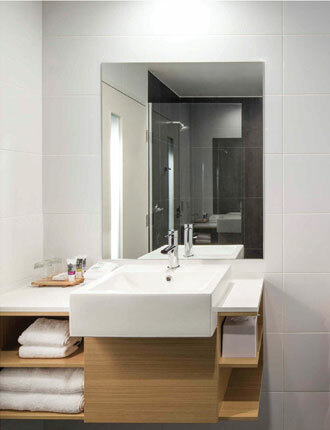 Perfect for those looking for a quick break from the noise and rush of the Airport, or even an overnight stay, Mecure is the place to be. 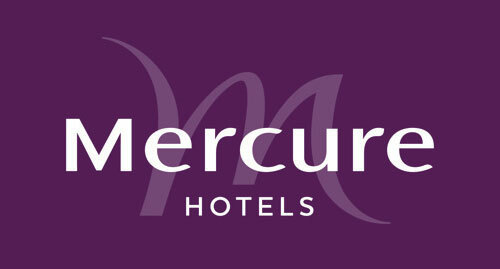 The Mecure houses 95 guest rooms with soundproof windows, free WiFi for all guests, and Reception operating 24 a day. 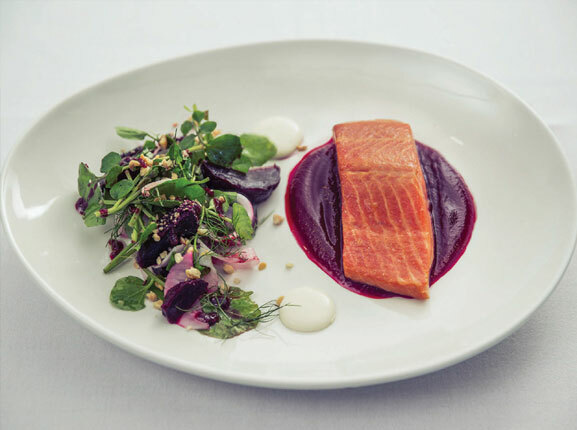 If you’re in need of a bite to eat, the Mecure’s in-house restaurant and bar Mach One offers guests a wide range of dining options depending on your travel schedule and agenda. If you’re in need of a room, prices begin at $115 per night, and shuttle buses from the Airport are available to ease your stress. - Perfectly located between Newcastle & Port Stephens. - Close to Quad bike adventures on Stockton beach. - Complimentary Shuttle Bus transfers to the Airport. - Car parking available (charges apply).